We love this elegant egg product packaging from Norway. 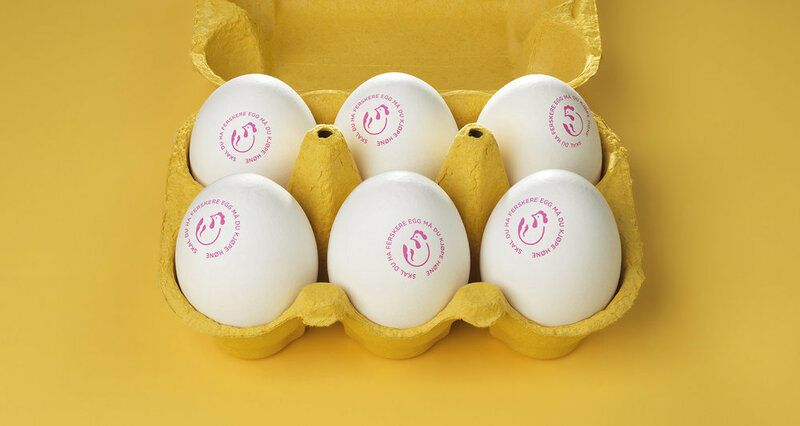 Strømme Throndsen Design were responsible for the packaging for Toten Eggpakkeri, a free range egg producer. The design features a beautifully-detailed illustration of a chicken along the use of the color yellow in order to draw attention to the special yellow eggs that the brand is known for.